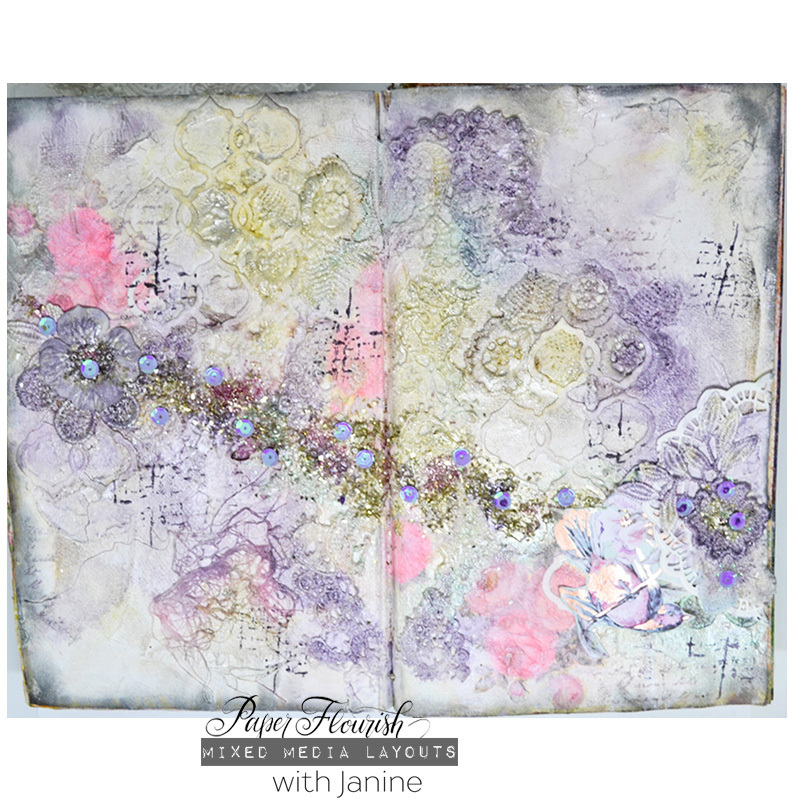 Well the weeks are flying by here at Paper Flourish, but the fun never stops! This week brings with it a veritable feast for the creative senses, with a gorgeous range of amazing lessons and techniques with any one of our talented team! This coming week will be all a flutter with activity as the Out and About Team prepare to take the show on the road once more, this time to Claire in the beautiful Barossa Region of South Australia! If you live out that way you may have already noticed some flyers and posters about the place, and the excitement must be starting to build! For all the locals though - fear not! As always there are plenty of activities and surprises around every corner here at Flourish Headquarters. Speaking of which (what a subtle segue) This week we will be re-running one of most popular promotions! 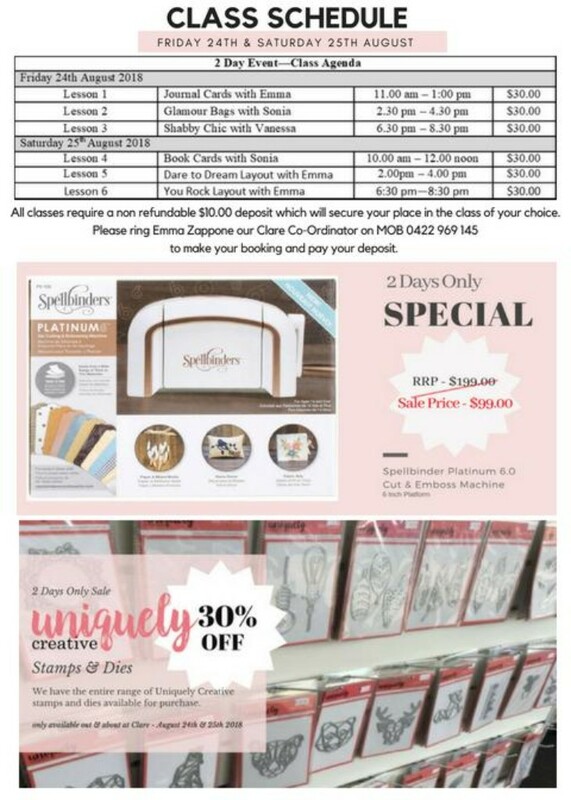 The $99 Spellbinder 6" Platinum promotion is back! 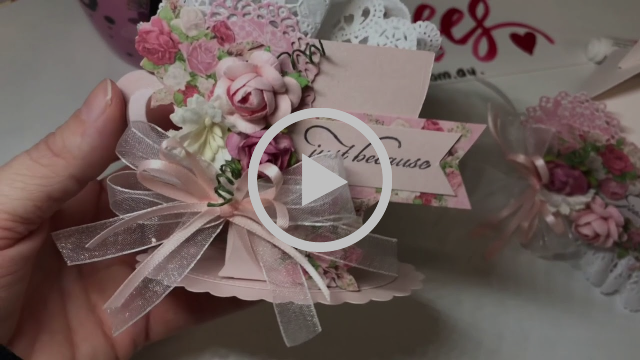 See below for a handy tutorial video and promotion details! As always, we thank you so much for your continued support and we look forward to seeing you in store, online, or out and about! 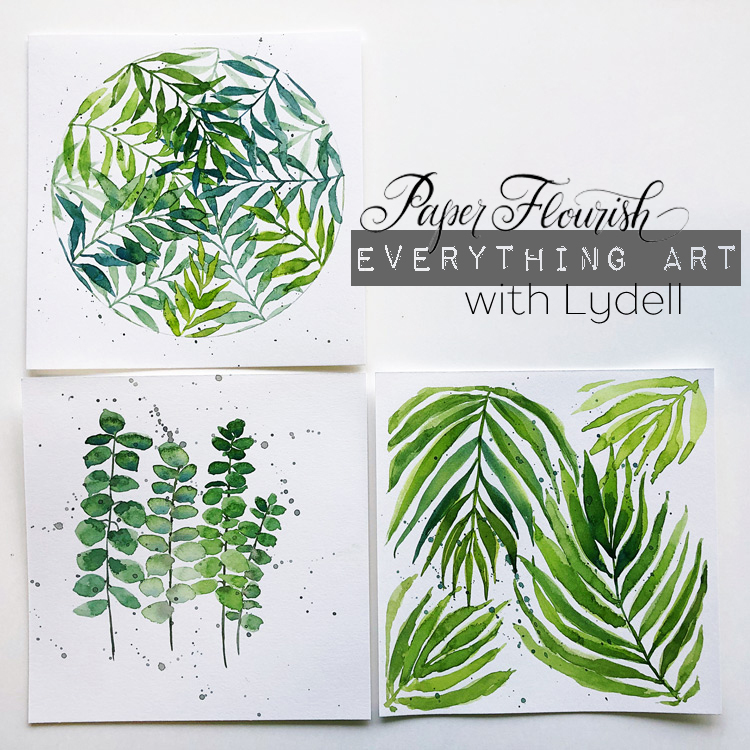 From Mandii, Ruth and The Paper Flourish Team! We have added several new products to the Online Store this week. This is our awesome online promotion this week. 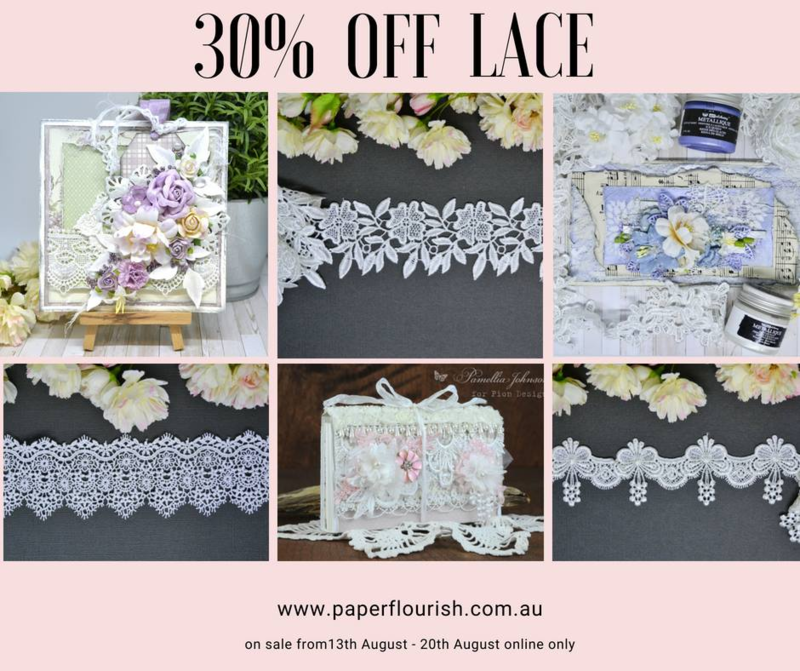 If you are looking for exquisite laces this is a great chance to stock up on them. 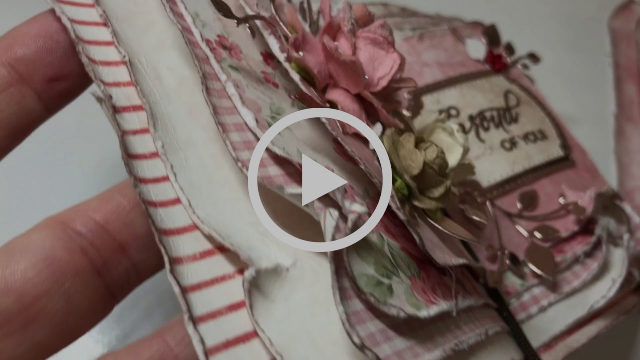 We have also added another video to the inspiration page! 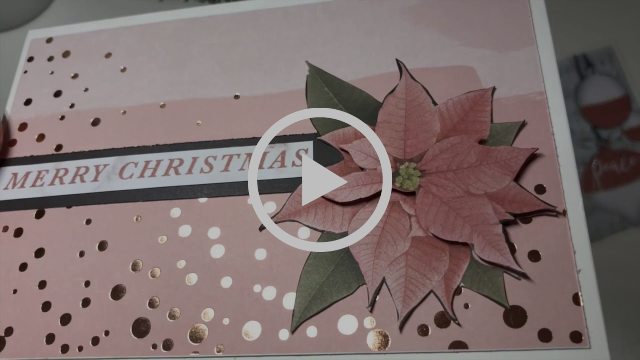 This video is by Emma Zappone and shows some amazing ways to use Distress Oxides when creating backgrounds for layouts. 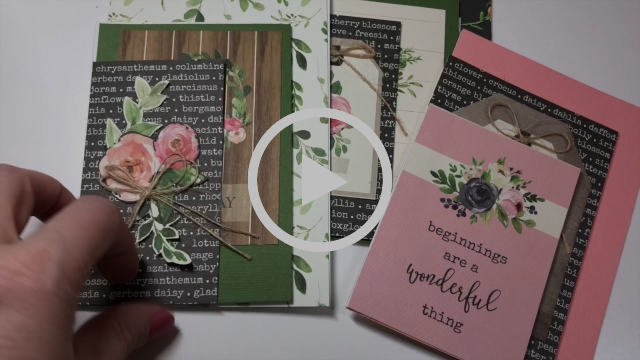 Paper Flourish is coming to Clare! Our second Out & About venture is happening on the 24th and 25th this month! If you are a local to the area, head into Clare and check out the amazing classes we have on offer. 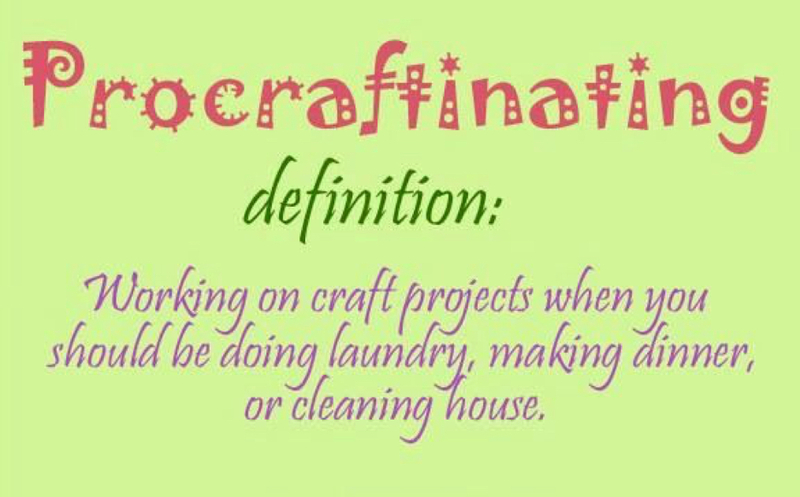 (booking number below) AND be sure to drop in to our mobile store and grab your self some fabulous crafting goodies and a deal or two! 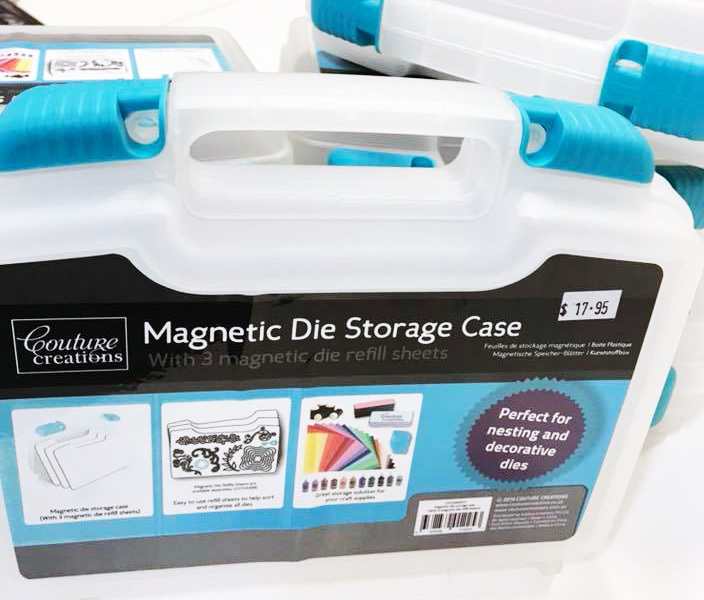 Designed with your creative versatility in mind, the Platinum 6 die cutting and embossing machine is the latest in Spellbinders line of innovative machines. With Platinum the creative possibilities are endless. It provides unsurpassed power and cutting pressure. 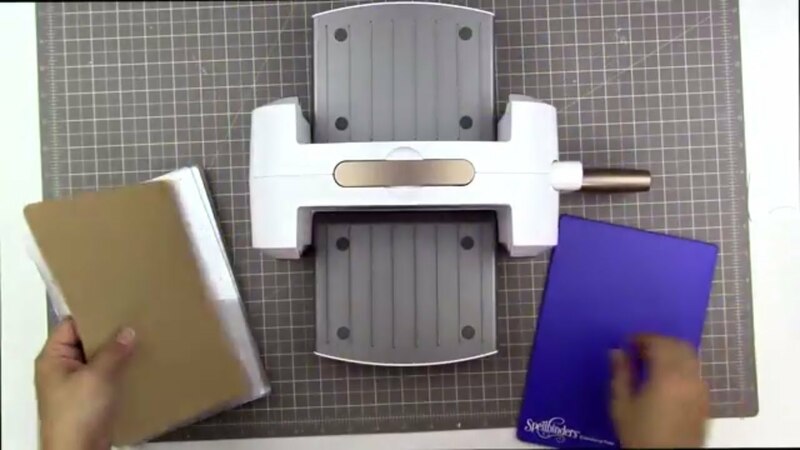 Cuts over 40 different materials of varying thickness & cuts up to 6 layers in a single pass with Contour Steel Rule Dies. 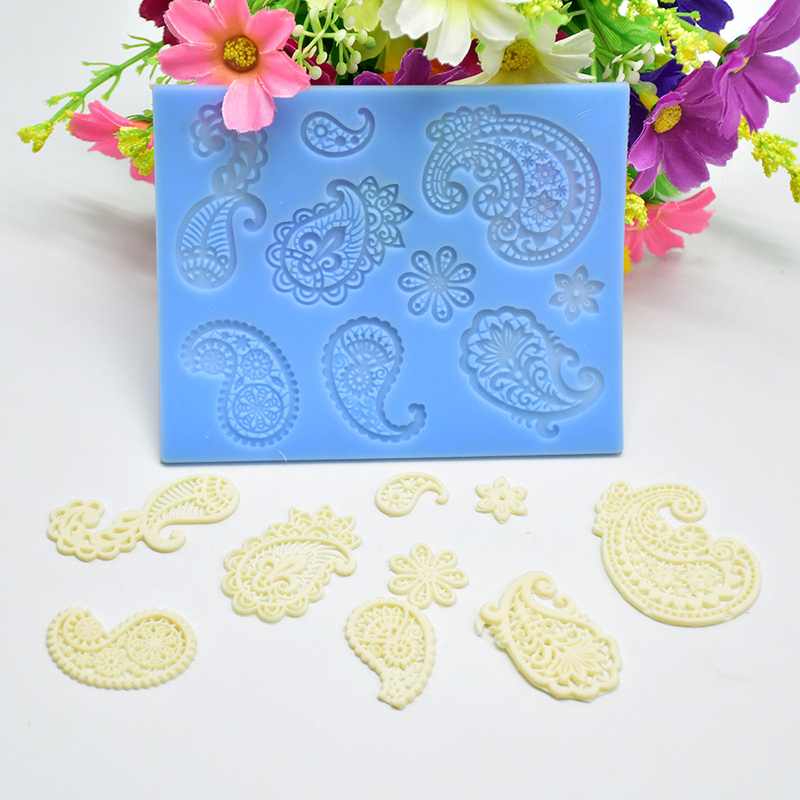 Compatible with Spellbinders dies and embossing folders and most other dies. 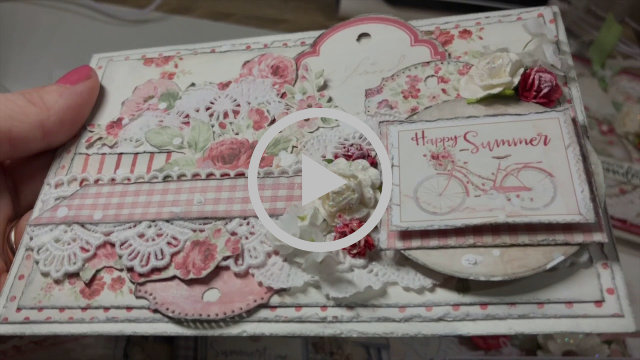 Look out for Lydell's Monthly Die Cutting Class, showing you some really awesome tips and techniques to make the most of your dies and you machine! See our lessons coming up this week in our spotlight videos showcasing the wonderful projects on offer. That's Paper Flourish this week in a nutshell. Be sure to come in and see us, we would love to see you!